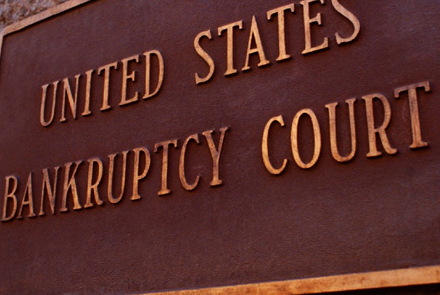 Filing for Bankruptcy is a serious decision that can have a big impact on your financial future. We can help make sure that you make that decision with confidence and make it beneficial towards giving you a fresh start. 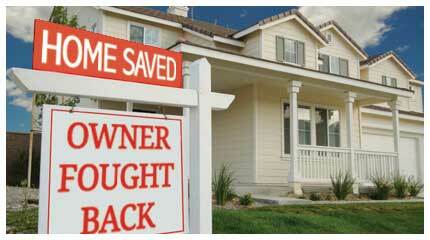 Foreclosure can be a very stressful situation. We can help eliminate that stress and give you the peace of mind that your home is secure. 1. Call you after you have told them you are represented by counsel. 2. 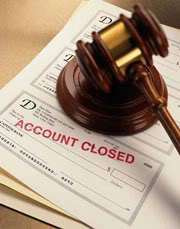 Threaten garnishments, liens or arrest for your debts. 3. Call and speak with third parties about debts you personally owe. 4. Call you at work after you have told them not to. 5. When attempting to collect a debt, they are to treat you with respect, dignity and fairness. 6. Misrepresent the character, debt, amount or legal status of the debt. THIS IS AN ADVERTISEMENT. This website is designed for general information only. The information presented at this site should not be construed to be formal legal advice nor the formation of a lawyer/client relationship.